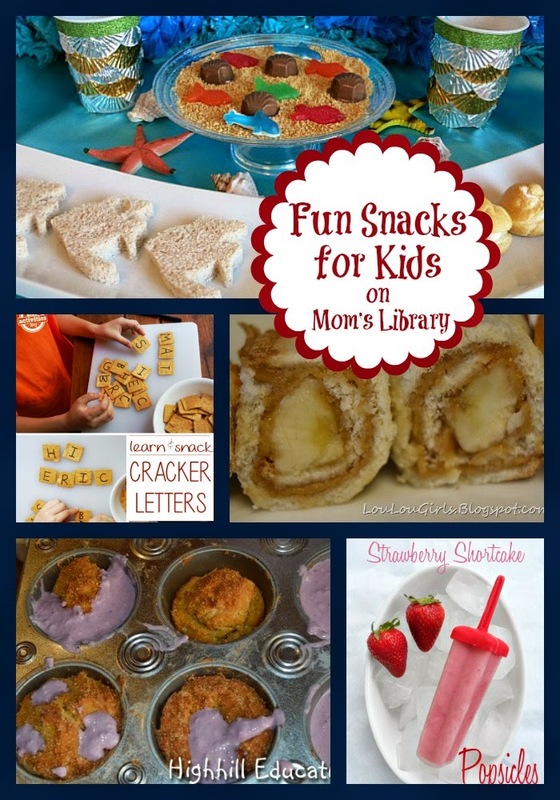 My Fun Snack Features This Week! 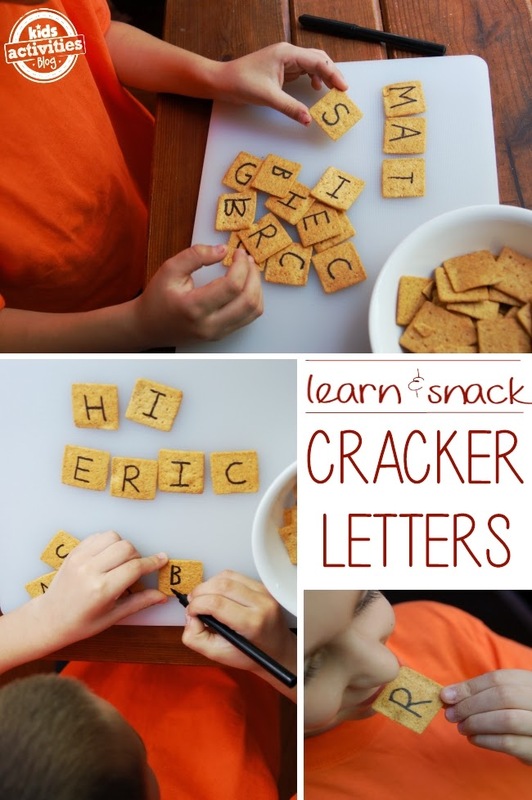 Kid's Activities Blog made some DIY Letter Crackers! Highhill Education created some Snackable Landforms! 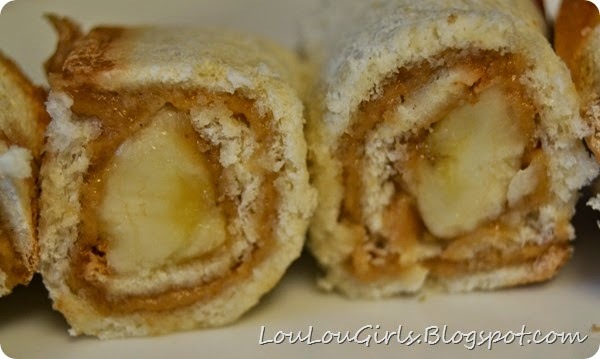 Lou Lou Girls is munching some Peanut Butter Sushi Rolls! 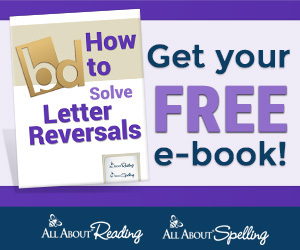 Capri + 3 came up with a fun Chicka Chicka Boom Boom Snack! 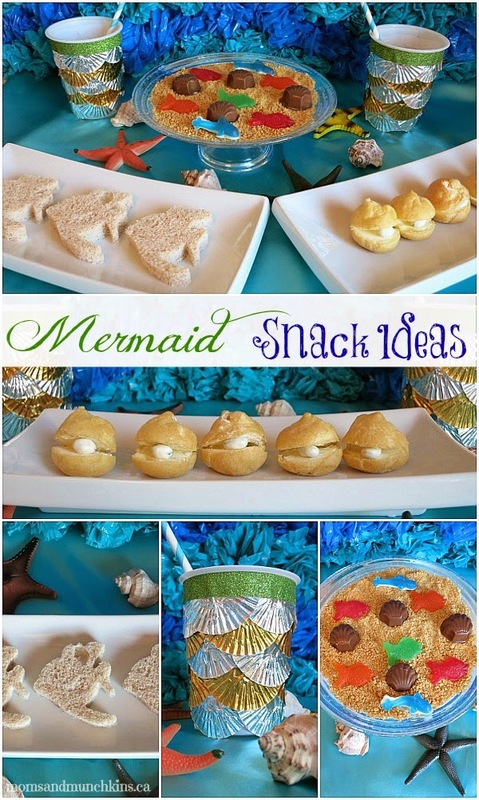 Moms and Munchkins had some under the sea inspiration for their Mermaid Snacks! 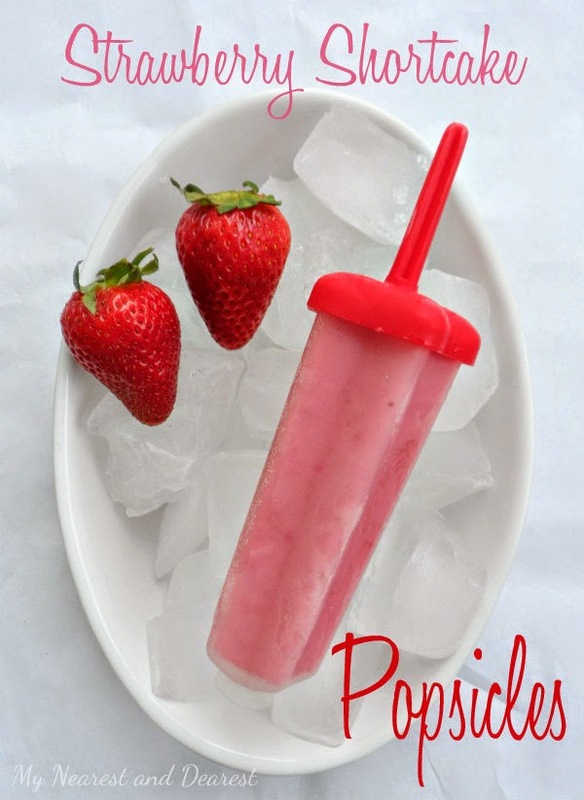 My Nearest and Dearest created these yummy looking Strawberry Shortcake Popsicles! 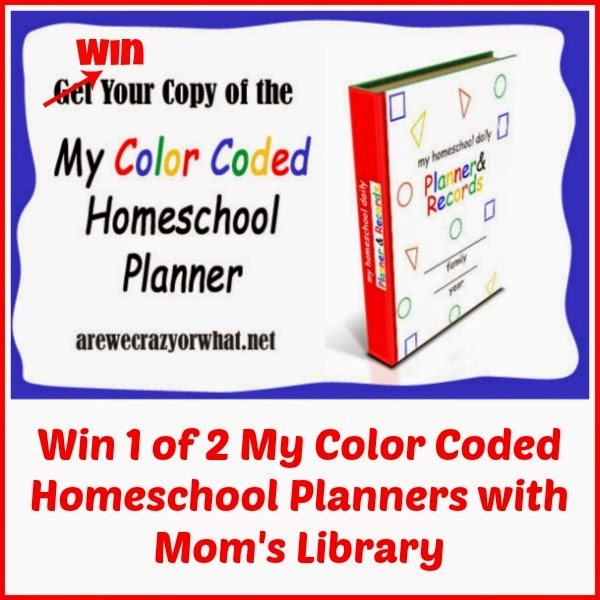 This week we are giving away a Color Coded Homeschool Planner! 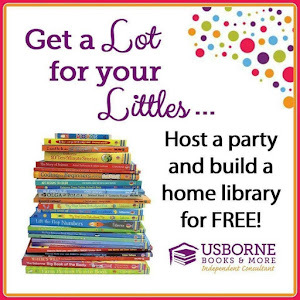 I personally love to color code things, but you can read the whole review over at Crystal's Tiny Treasures!